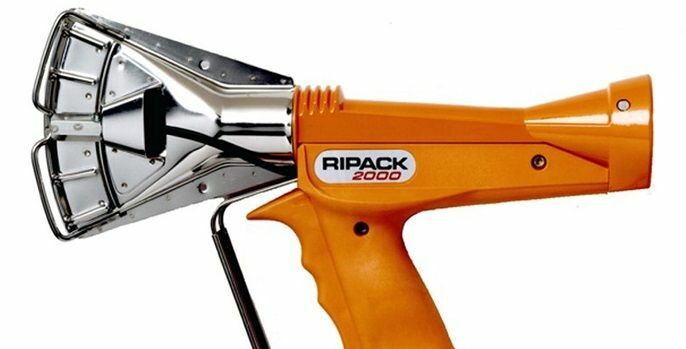 With 72 kW of power, the Ripack 2000 heat gun is one of the most powerful heat shrink heat guns on the market. 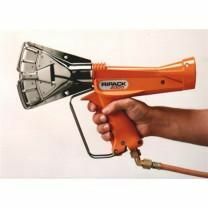 Be sure to look at Mr. Shrinkwrap's Shrink Wrap Installation Supplies page for Crosswoven Strap, Tape, Vents, Zipper Doors, or other items you might need for your project. You can alsoRent a Heat Tool from Mr. Shrinkwrap.